Australia has some amazing nationwide mother’s groups. 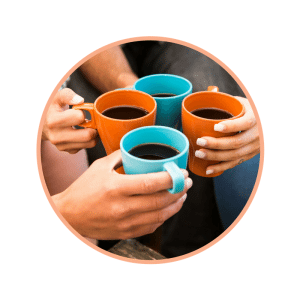 Follow the links, join up and meet some like-minded mamas! We’re here to help you meet local like-minded mums. Whether you’re looking for a gym buddy, someone to grab a coffee with and talk about that damn sleep regression or you want someone to pass you the tissues as you cry into your wine glass – we’ll help you find new mama friends near you! Any mama can join mama tribe, attend meet-ups, host their own meet-ups or come along to one of our special events – like our monthly Mama Mingles. Mama Tribe is an incredibly supportive, positive and welcoming community – we’re all here for the same reasons as you! 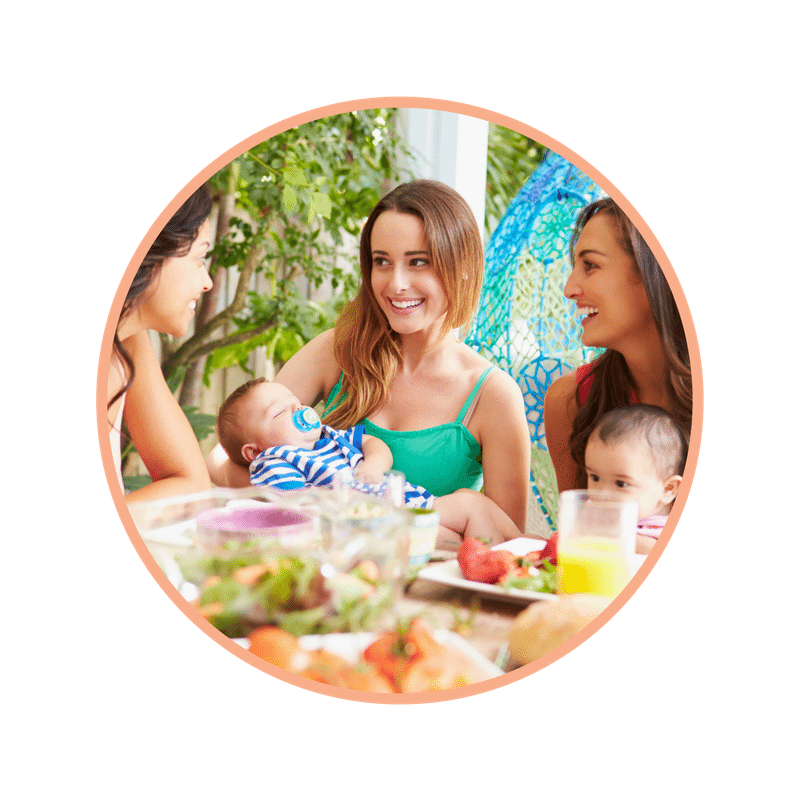 Founded in May 2017 by two lonely mums who had no family and friends nearby, in just a few months Mama Tribe has become an Australia and New Zealand wide mum meetup community within 1000s of mum meetups held weekly in over 50 locations. Our goal at Mama Tribe is simple – ‘No Mum Left Behind’ – we want to ensure no mum feels lonely, isolated or without face to face support. 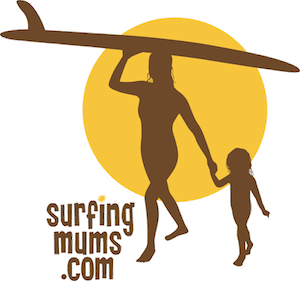 Surfing Mums is about getting mums back into the water when they have kids. To get this to happen we have set up a dynamic social network all over Australia that gives mums an opportunity to meet up, surf and have fun. Our goal is to continue to build this community and network for parents and provide the opportunity for them to surf without having to arrange alternative childcare. Our not-for-profit association supports a network of mums (and dads) and who meet at the beach or park to alternate childcare duties enabling parents to enjoy some time in the surf. We have a developed a “surf swap” system. Mums in the group partner up, so that while one mum stays in mind hers and another mum’s the children, the other goes for a surf. And then they swap. Surfing mums were founded in 2008 by two mothers in Bryon Bay. 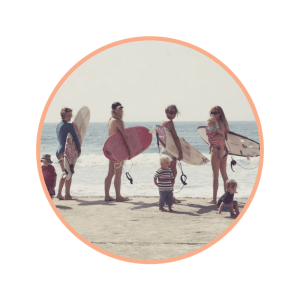 After meeting up regularly to mind each other’s children while the other surfed, they decided that this partnership could benefit mums around the country, and so Surfing Mums were born. Get a sneak peek into our product updates, health tips, recipes & more.